Selective entry secondary schools use 11+ examinations as their primary selection criteria. 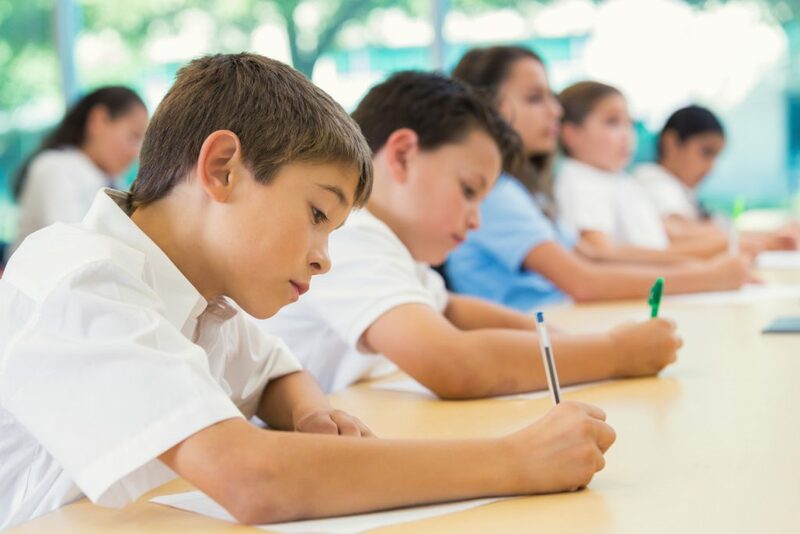 Performing well at these common entrance examinations can provide candidates with entry into highly sought-after schools, such as University College School, Queen Elizabeth Boys, and Francis Holland. 13+ common entrance examinations are used by private schools as part of their selection process, with a focus on English, Mathematics and Science. Prestigious establishments such as Eton, Harrow and Bancroft’s set high entrance criteria – standards that our expert tutors have consistently helped students to reach. Our deep understanding of the examination material, coupled with our tutors’ knowledge and abilities have allowed many candidates to fulfil their potential and gain entry to many highly regarded UK schools. Our tutors’ experience, success rate and mastery of the material distinguishes us as a tutor base that will best prepare applicants for these examinations. We have a rich pool of well-qualified tutors that have direct experience of each of the schools, thus increasing the efficacy of our services.